With a promise to pep up the cuteness quotient of your son, the popular brand, Nino Bambino has brought this shirt. It comes in an assorted pattern, which shows a fine inspiration from nature. Besides, it is quite comfortable to wear owing to the use of superior quality organic cotton. 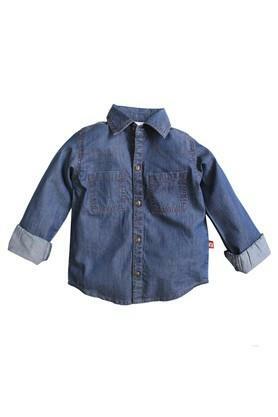 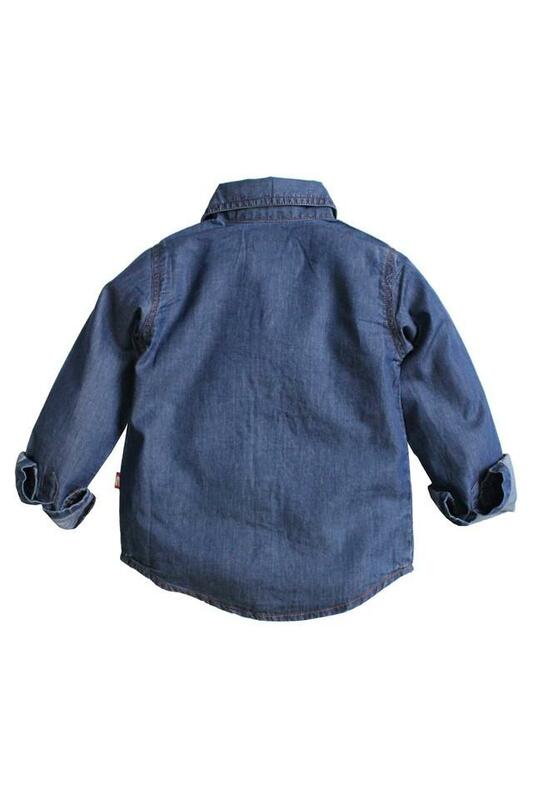 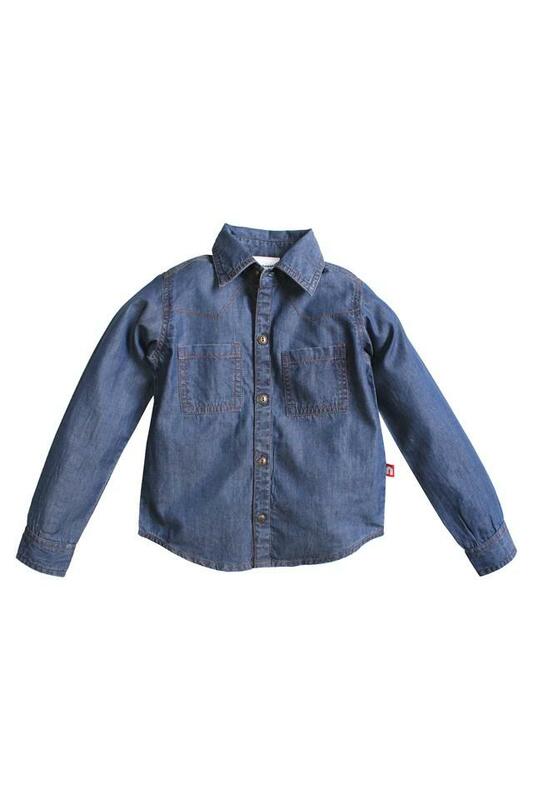 Ideal for your son to wear for any casual occasion, this shirt is a perfect fusion of style and comfort. 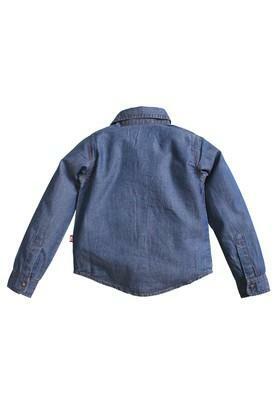 Let him club it with a pair of jeans and sneakers to complete his look.